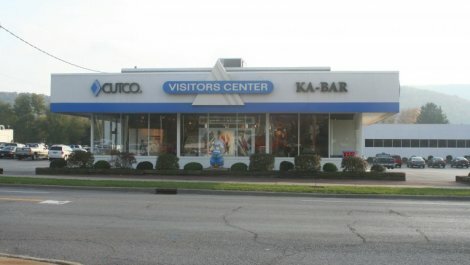 Hours Mondays through Fridays - 9 am to 5 pm; weekends (Memorial Day through Christmas) - 10 am to 4 pm. 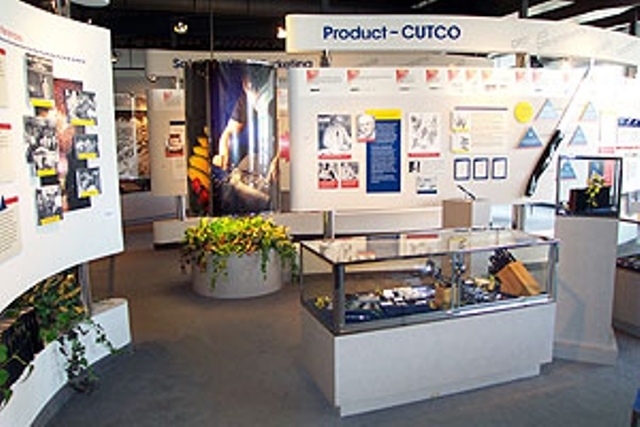 CUTCO Cutlery`s history is steeped in tradition and founded on the fine craftsmanship of early settlers to Western New York and Northern Pennsylvania. 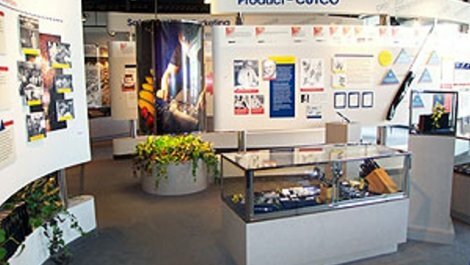 The company can trace its roots back to skilled cutlers who settled in the area after immigrating from England`s famous Sheffield cutlery industry in the late 1800s. 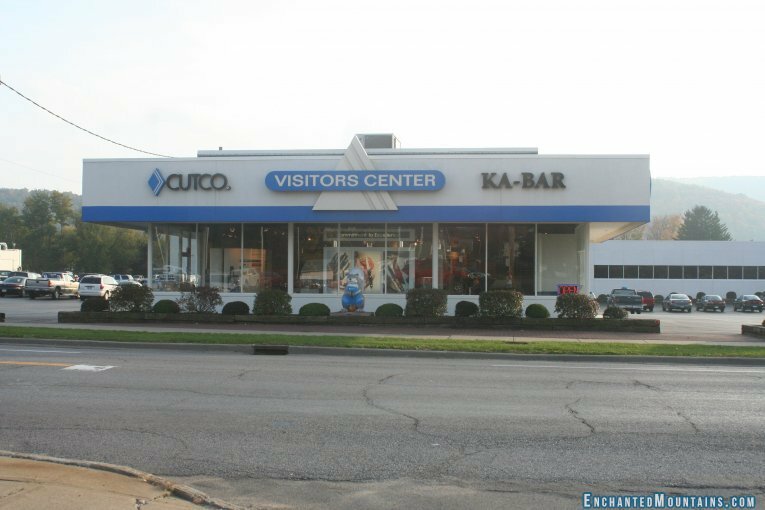 The Visitors Center showcases the growth of CUTCO and Vector Marketing Corporation, and portrays the rich heritage of KA-BAR knives. Sites Dates Hours: Mondays through Fridays - 9 am to 5 pm; weekends (Memorial Day through Christmas) - 10 am to 4 pm.